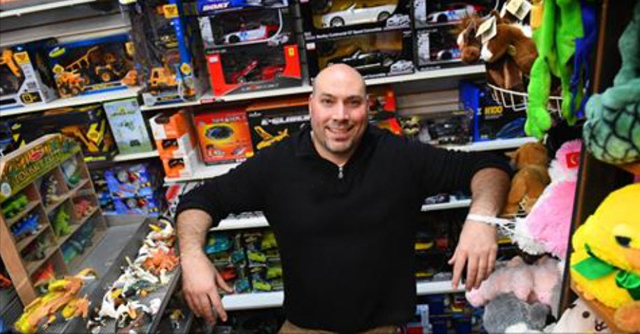 Meet Brian Drucker, former store manager and new owner of Cow Over The Moon Toys & Sports Memorabilia. 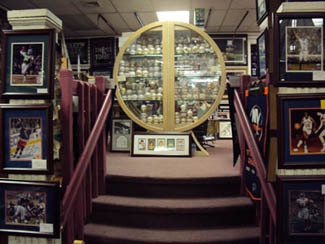 Step through the door of Cow Over The Moon Toys & Sports Memorabilia and enter a world of Toys, Gifts, and Sports Memorabilia. 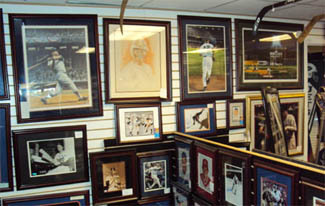 Here you find a display of toys, unique gifts, as well as a gallery of authentic autographed sports memorabilia. Originally a creation of Joel Dennett, Cow Over The Moon was named in honor of his wife, Marlene, who had assembled a magnificent collection of antique cows throughout her lifetime. 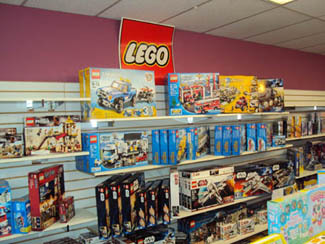 This collection has been featured in both magazines and television. 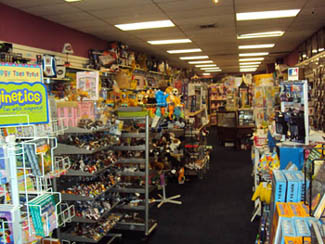 We have been a retail store on Main Street in Huntington, Long Island, NY since 2003. 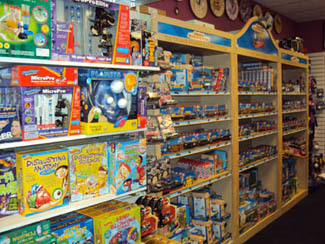 In June, 2011 we expanded with the addition of Toys and moved to our current location, still on Main Street. 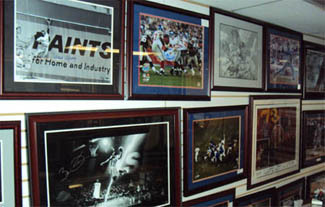 You can now buy online at these stores: www.cowoverthemoongifts.com; www.toysonmainstreet.com; www.sportsonmainstreet.com; and request Sports Memorabilia and "Experiences" for Silent Auctions at Triple Crown Charity Fundraising. 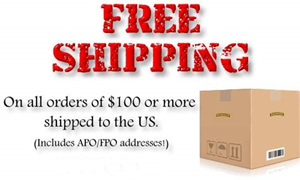 Thank you for coming though our on-line doors and we promise you a wonderful shopping experience. We believe that a gift should be a reflection of your good taste. It should express your caring about loved ones or your thoughts of appreciation for another's kindness. 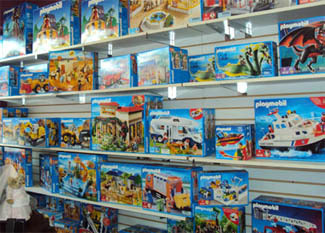 We look for gifts that are unique and fun. 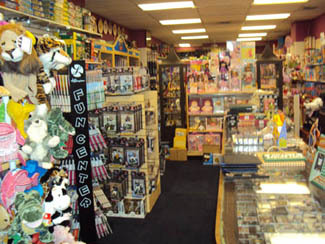 Contact us if you think we should add your favorite gift to our stores. Please add your name and email address to our FREE member list to receive SPECIALS just for members.